Don't think the holidays have passed you by! There's still plenty of time to deck the halls --- and the closets, and the bedrooms and the kitchens --- with decorative glass windows! Experts at Hy-Lite recommend decking out the entire home in 2017 with stylish privacy windows. "Many people think decorative glass windows are used exclusively for bathrooms, but that's far from the truth!" says Roger Murphy, president of Hy-Lite, a U.S. Block Windows Company. "Wherever there's a window opening in the home, there's the great potential to add beauty with a decorative glass window. "While bathrooms are an ideal location for these privacy windows, we've also seen them used in family rooms, guest rooms and kitchens. The possibilities within the home are endless for 'decking the walls' with decorative glass windows." 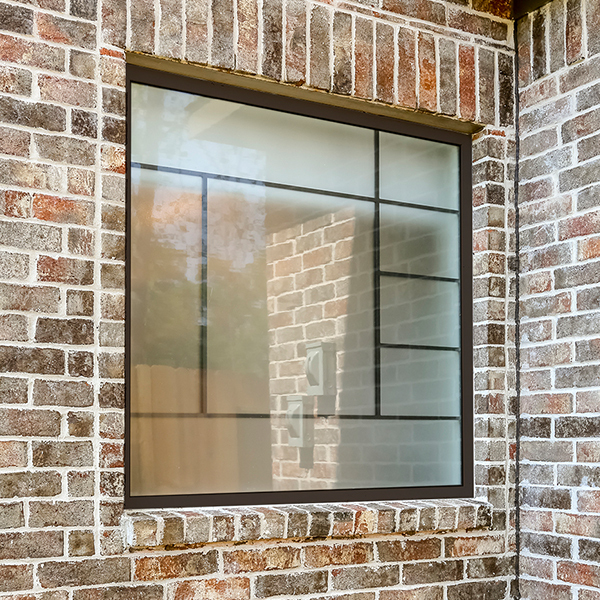 From traditional to contemporary to modern, decorative glass windows complement a wide variety of home styles. The Home Designer Collection of windows includes Mission, Baroque, Prairie and Metro windows in several sizes. Each window is constructed with silkscreened tempered privacy glass and finished with textured privacy glass on the exterior to provide seclusion. Light filters into the windows, however people cannot see through the windows into the home. "Clear glass windows are functional, but boring," says Murphy. "With designs like Craftsman, Spring Flower and Victorian, a house certainly is 'all decked out' when decorative glass windows highlight special areas of the home." Hy-Lite offers a free Privacy Window Design Guide that provides design inspiration, room transformations and a complete overview of the company's operable and fixed acrylic block and decorative glass windows. The colorful brochure showcases unique installations of privacy windows, wall systems and door inserts. To receive the free guide, call 888-256-2599 or visit www.hy-lite.com to download on the literature page.